It's November, which of course, means that Disney is set to put up their fabulous Christmas decorations once again. Unfortunately, this year, it looks like one set of Christmas decorations are going to be no more. Well, Disney officially announced on Twitter today, that due to obsolete technology, the Lights of Winter were going to be retired. This, of course, makes a lot of people upset as the Lights of Winter was something that was so Epcot. It was what made that park that much more unique for the Christmas holidays and was one of the things people looked forward to seeing each year at the park, many making the trip just for the lighting display. Many are wondering why Disney could not have fixed the technology to become more current or find a suitable replacement for this holiday spectacular. Myself included. 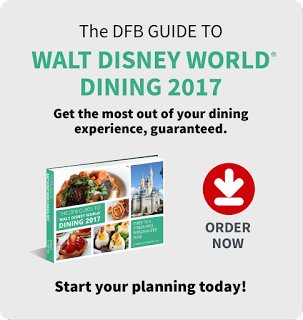 Why wouldn't Disney have realized that this technology was obsolete at the end of the Christmas season last year and start working on a fix? Seems pretty obvious to me. So, for those of you going during this holiday season, this will be one less Christmas pastime you'll be able to partake in. Just one of many of the cuts that have been happening not only this past year, but also over the past few years. 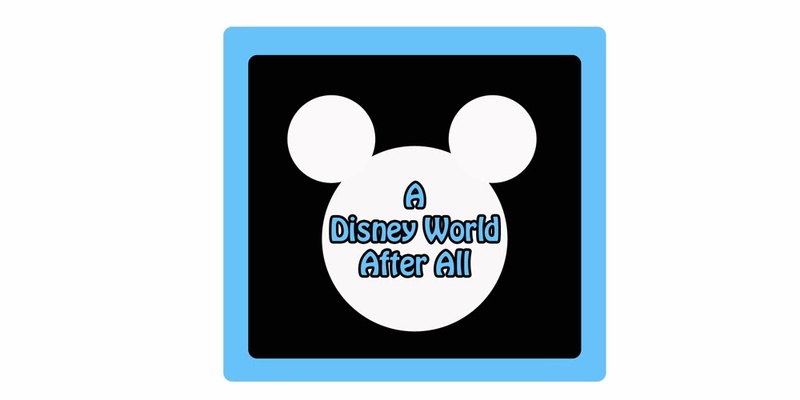 Also, changing gears, I wanted to mention, that the Be Our Guest Podcast is going Cruising and you all are invited!!! We're setting sail on what will be Disney's newest ship, the Disney Dream in 2011. 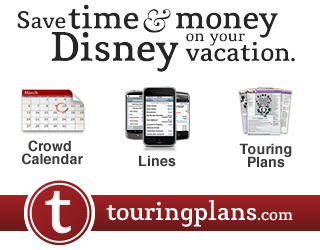 Our departure date will be June 21st, 2011 and will be a 5 night cruise with an itinerary of a stop at Nassau, a day at sea, and, get this, 2 stops at Castaway Cay! 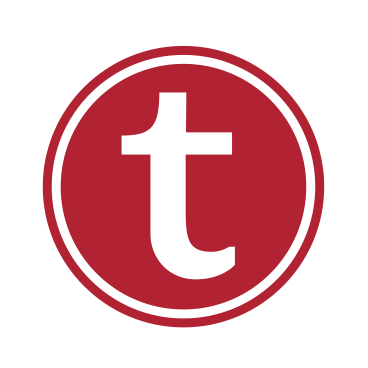 It's gonna be a great time aboard an amazing new luxury liner with lots that have recently been announced to look forward to! And if you've never cruised before, now is the time to do it! You'll be surrounded by lots of great friends and family, on an absolutely gorgeous ship! 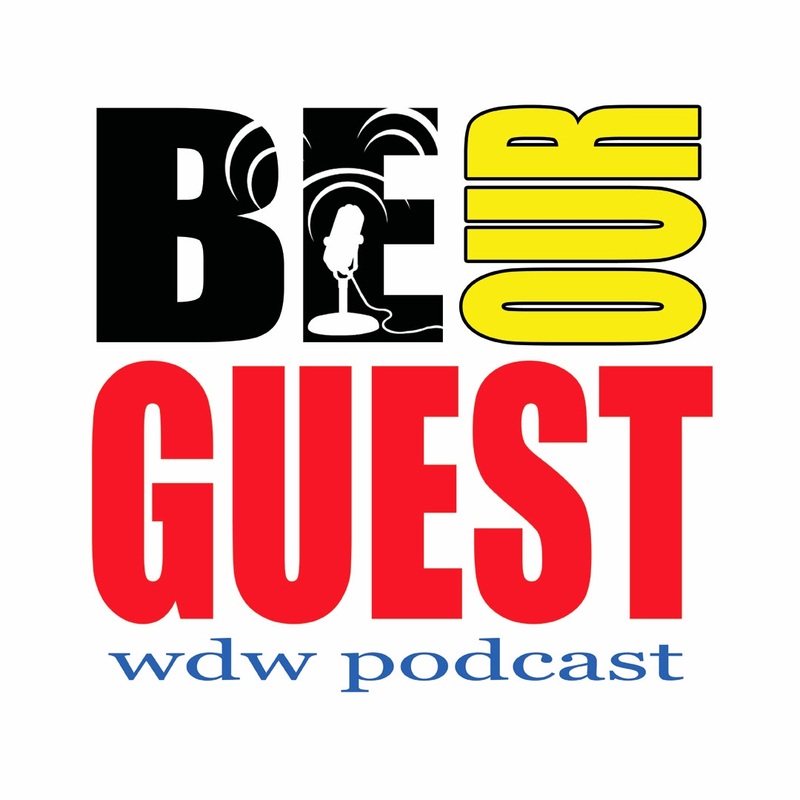 If you'd like more information about the cruise, please, visit the Be Our Guest Podcast forums at http://www.beourguestpodcast.com/We'd love to have you join us! And of course, I'm sure as time goes on, more details will be available here as well! We lose them, and the Night Before Christmas show at MK. I'm surprised I haven't heard big complaints about that yet. That's so cool that BOG is cruising! I can't wait to hear the podcasts from it!